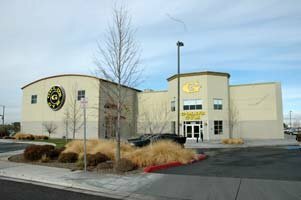 Bodybuilding.com Gym Of The Month: Gold's Gym Meridian. 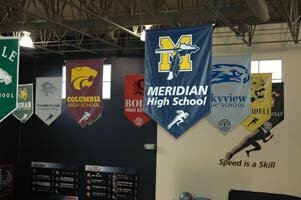 Congratulations Gold's Gym Meridian! We are proud to announce a new gym of the month award where we will be promoting those who go the extra mile for their customers! 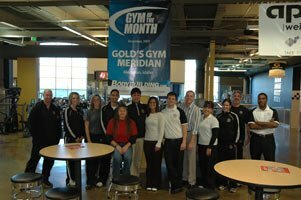 Learn more about the Gold's Gym Meridian, right here. 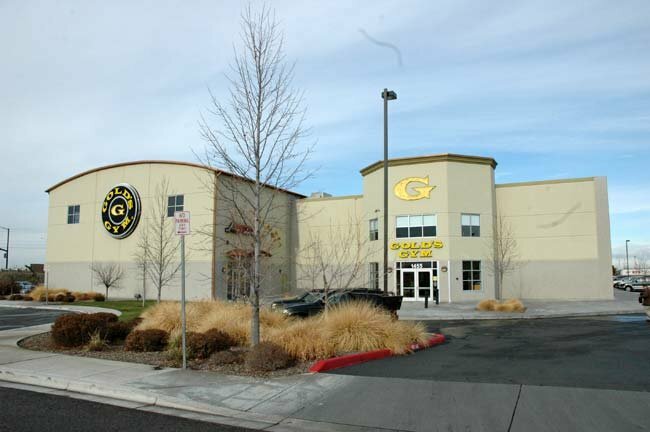 Get Directions To Gold&apos;s Gym Meridian On Map Quest. 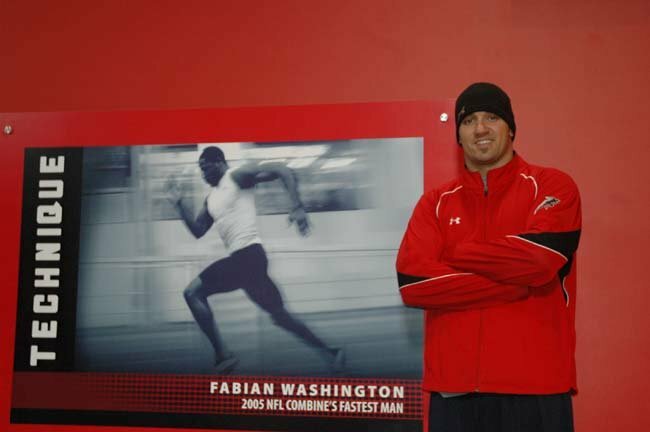 To enhance the quality of life in the communities we serve through our fitness philosophy, facilities, programs, and products and to instill in the lives of people everywhere the value of health and fitness. 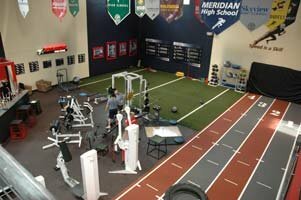 [ Q ] How did your gym start and why did you decide to work within the gym business. [ A ] This location started 7 years ago. I have been in the business for a long time starting as a personal trainer and professional boxer in New York. I fell in love with fitness and helping others reach their fitness goals. The rest is history and here I am today. This Location Started 7 Years Ago. [ Q ] Who are your top trainers and why are they so good? [ A ] Will Elmer: Has been personal training at Gold&apos;s Gym Meridian for about 5 years and has an undying passion for helping people. He has the ability to keep people on track and does in a personable way. 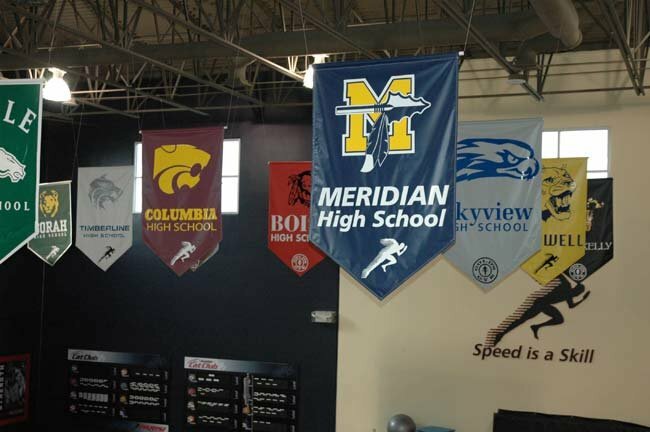 At Gold&apos;s Gym Meridian For About 5 Years. Shigetada Toyoguchi: He has a great deal of education in relation to nutrition and cardio respiratory program design. 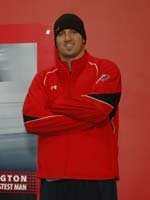 Levi Madarieta: Works as a specialist in their Parisi Speed School Facility. 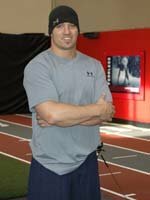 He is part of the Boise Burn AFL2 which is an Arena Football League Developmental Team and he puts his clients through some pretty intense workouts. What really makes these individuals great trainers is their passion for helping people. They also have that drive where they want to succeed and they strive to be the best. Is Their Passion for Helping People. 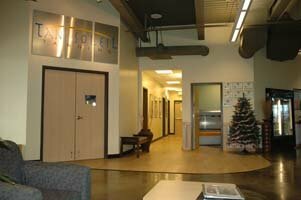 [ A ] We have quite a few special services starting with a wide variety of tanning options at the Tan Du Soleil Salon. There are many options for tanning from level 1-5, stand up or even Mystic spray tans. If your a stay at home mom that needs to get away in the middle of the day. Bring your kids to our kids club where they can interact with other children while working on arts and crafts or playing games. 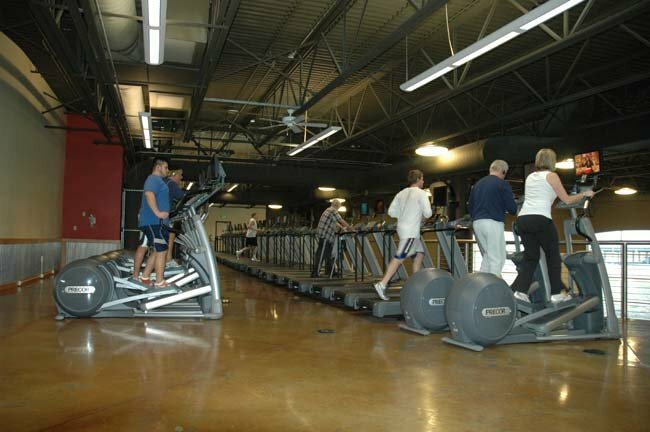 You can work up a sweat in one of our spinning, body pump, aerobics, yoga or even martial arts classes. Feel at ease that your child is safe while you are doing cardio. There are many camera&apos;s in the daycare and you can watch your kids play. Tune into one of the channels on the T.V. 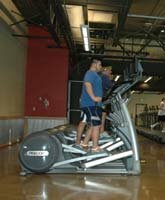 screen located on all cardio equipment. Body Pump Or Martial Arts. 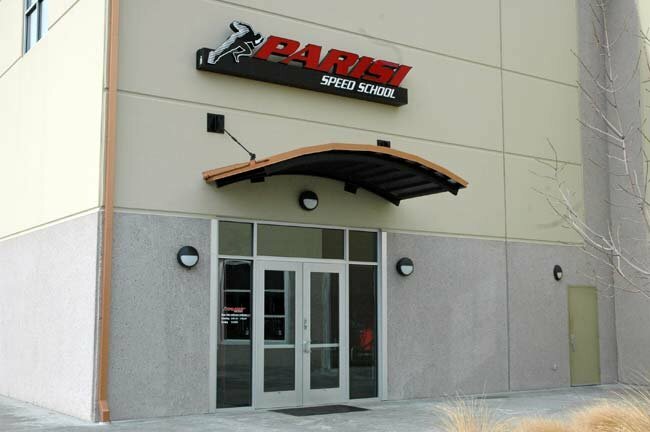 The Parisi Speed School specializing in sports speed, strength and conditioning. We train anyone from 7 year old kids to pro athletes. So we have programs for designed for youth and all the way up to collegiate level athletes. 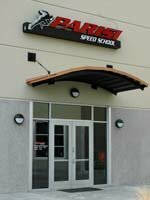 We also do provide Crossfit (www.crossfit.com) programs. 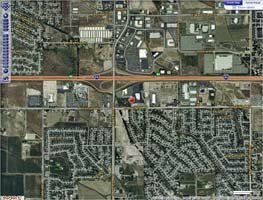 [ Q ] Can you provide me with a member&apos;s success story? [ A ] Ronda Climan originally started working with a personal trainer and lost 60 pounds of body fat. She ended up leaving the medical industry on the premise that she thought that she wasn&apos;t really helping people as much as she could so she became a personal trainer herself. She is also on the APEX fitness web site and is regarded as a hero. A guy by the name of Zack Lint came in and was weighing 260 pounds at 24 years of age. Zack was border line diabetic and almost insulin dependent. He made the investment on a personal trainer and proceeded to lose over 100 pounds in about a year. His story is personally touching because he came to us in tears and let them know that this is the first time he has been able to do over 5 pushups for the first time in his life. [ Q ] What are your future plans? [ A ] Mike has a lot of plans! He has been in the industry for awhile now and feels that it is definitely the place for him so he hopes to continue on with the management side. 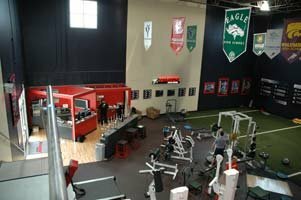 As the business expands he hopes to continue to run a couple of the great clubs here in Idaho. 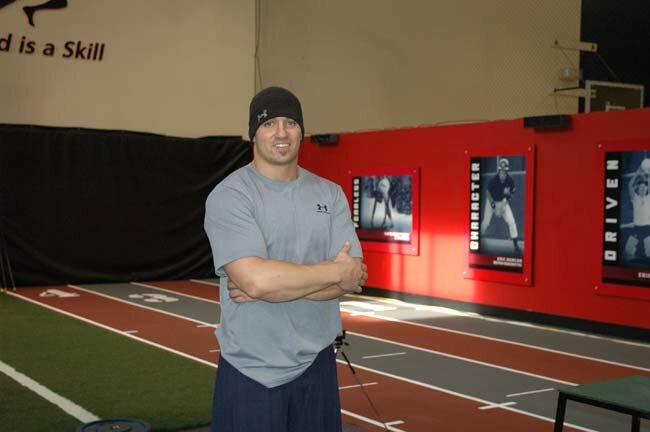 Chris is only one step away from achieving his goal of being the fitness director over the 5 area Gold&apos;s Gym locations. The Fitness Director Over The 5 Area Gold&apos;s Gym Locations. [ Q ] What attracts potential members to walk through your doors? [ A ] The best way to attract members has been by buddy referrals through their already current 26,000 loyal Gold&apos;s Gym members. If you treat your members&apos; right, they will eventually bring in friends and family who want to make improvements in their health and fitness and experience the same service. Just A Few Of The Gold&apos;s Gym Staff. We have also done many community outreach programs or events outside of the fitness industry that opens the doors to a new audience. We also have a new corporate relationship with Sterling Health Care. Anyone using them as their health care provider can get a free membership. We also have a new partnership with AARP. [ Q ] What makes them stay? [ A ] We provide a welcoming atmosphere with plenty of hi&apos;s, goodbye&apos;s and smiles while focusing on making our members a priority. 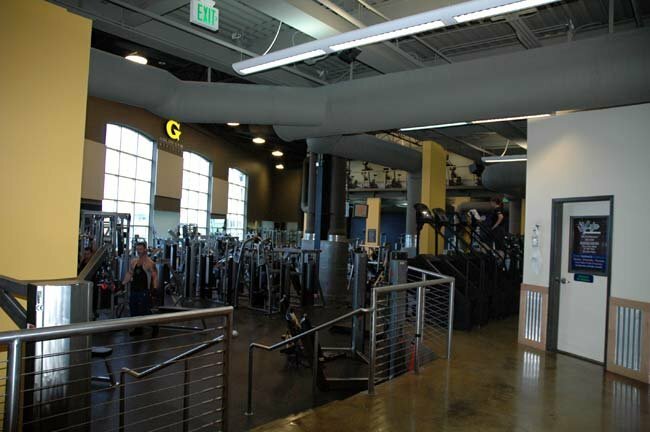 We are avidly trying to change the perception of Gold&apos;s Gym only being known for bodybuilding. 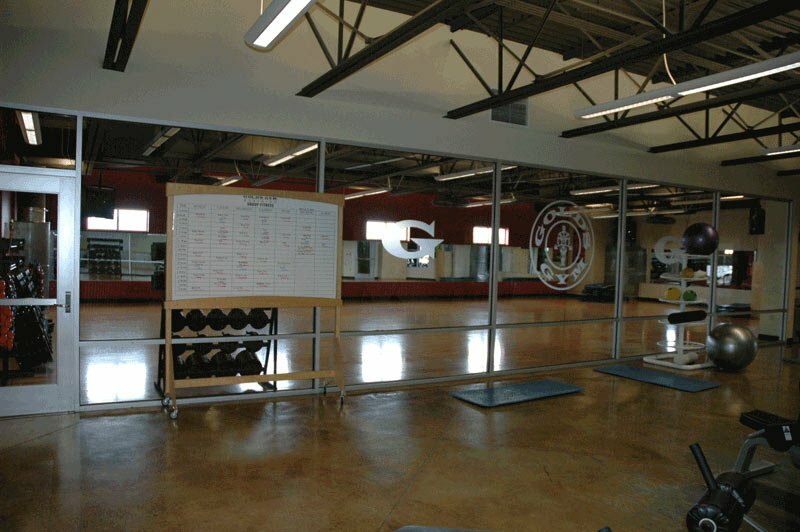 This gym is a great place to accomplish any fitness goal. To Accomplish Any Fitness Goal. 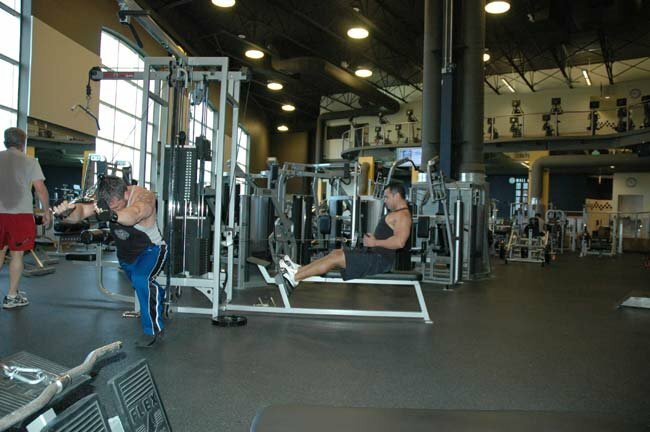 [ Q ] What is the funniest exercise you have seen performed in your gym? [ A ] There have been many of these exercises starting with the well known full body bicep curl with a bounce. Probably the most memorable exercise being what we have named the spiderman. 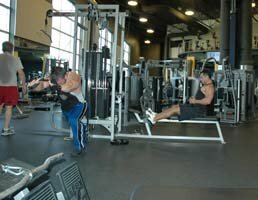 One of our members religiously performs this patented exercise 3 times a week. He goes to the pull-up bar and proceeds to do a double leg lift. At the top of the movement, while his feet are over his head and off to one side, he twitches and kicks his feet rapidly then repeats it on the other side. We are trying to nail down which muscles groups he is targeting and this subject is often debated.